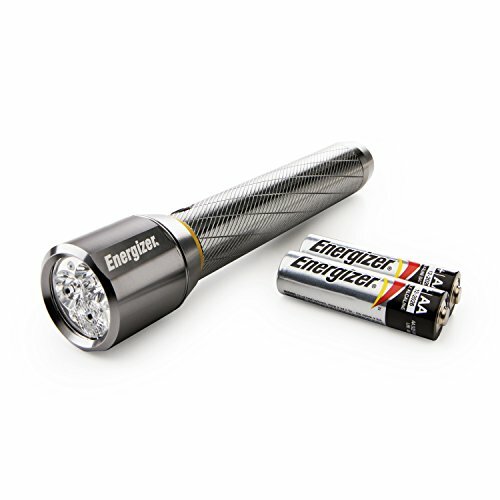 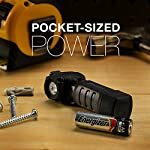 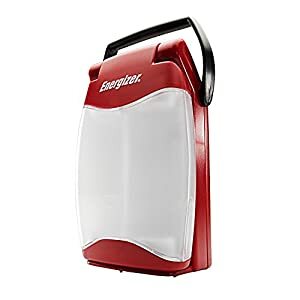 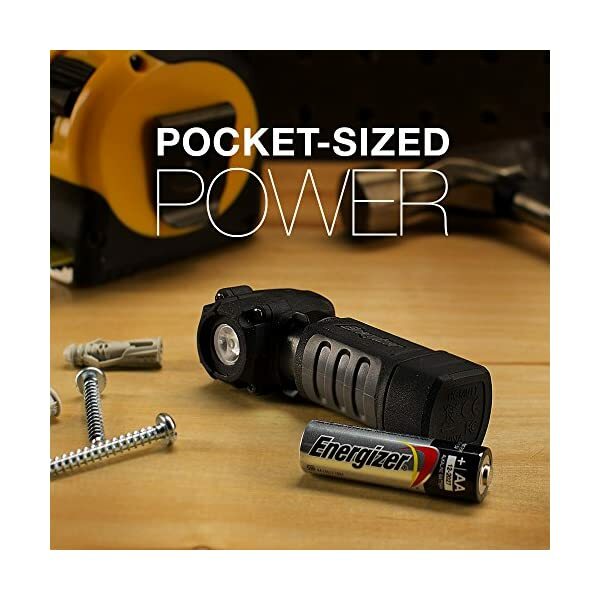 Don’t let its size fool you: The Energizer Hard Case Professional Multi-Use Compact LED Flashlight delivers big-time lighting that’ll fit on your pocket. 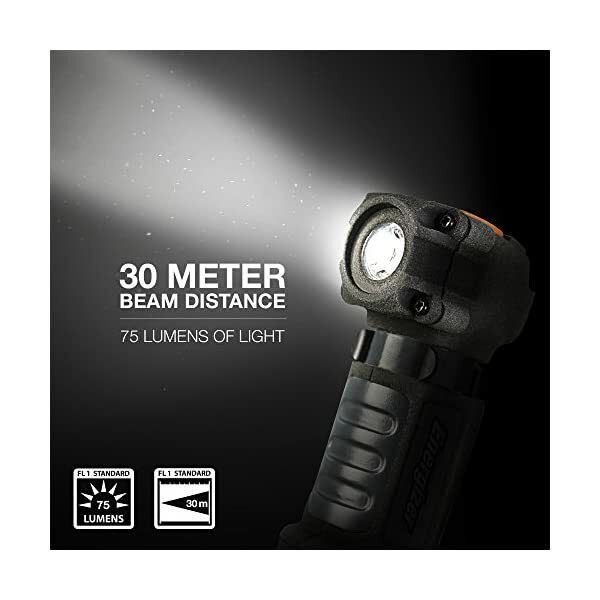 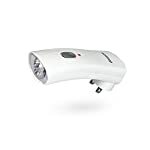 Compact yet powerful, this multiuse work light emits as much as 75 lumens of bright light, illuminating objects as much as 30 meters away. 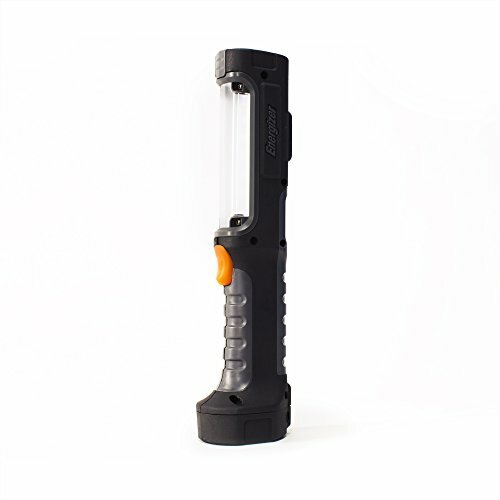 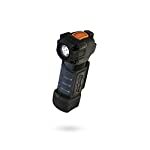 Made of durable plastic and rugged rubber outer molding, this lightweight mini flashlight can resist big drops (we’re talking as much as 7 meters). 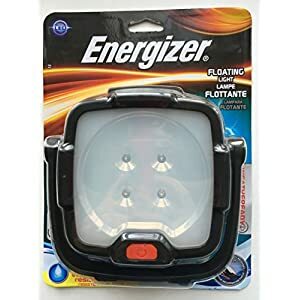 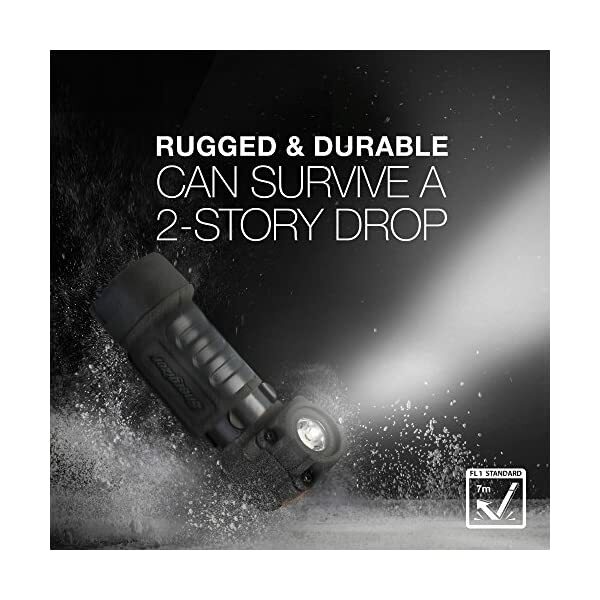 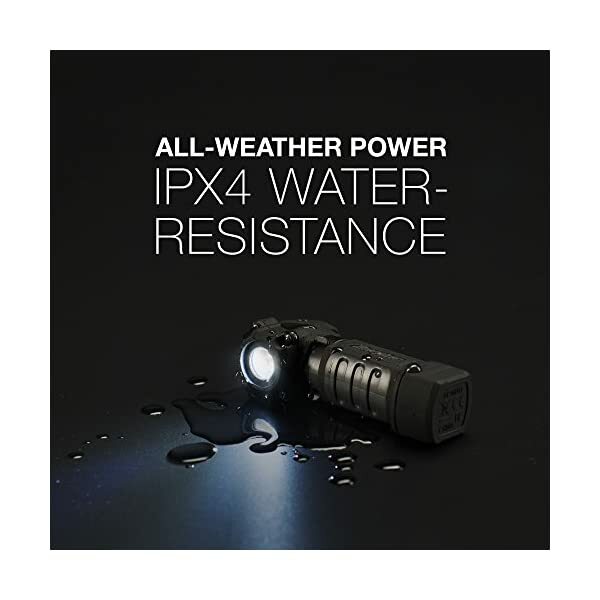 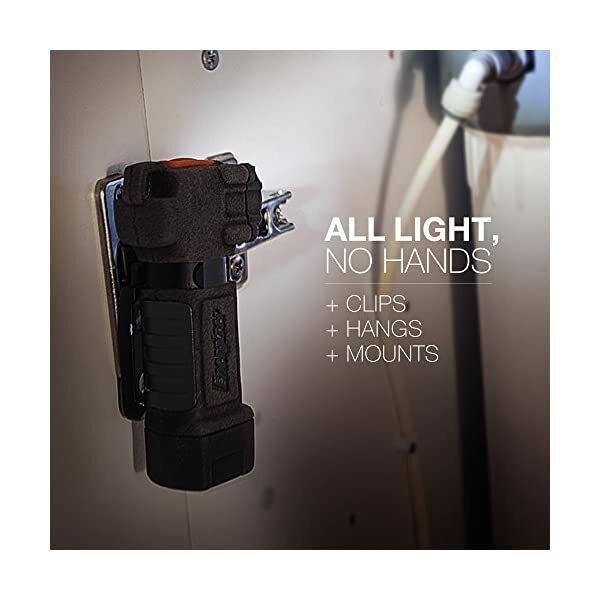 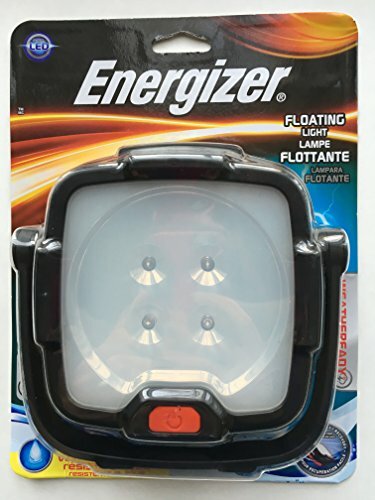 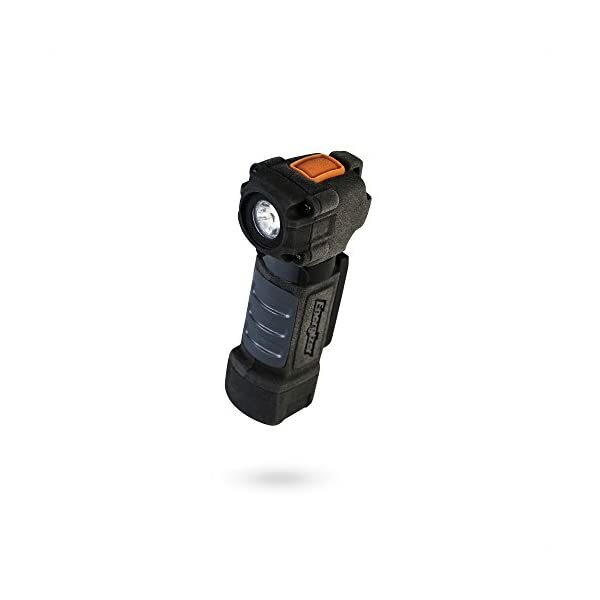 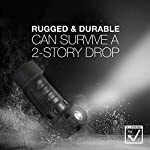 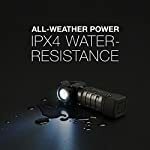 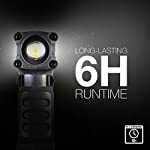 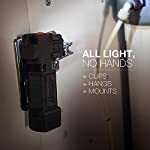 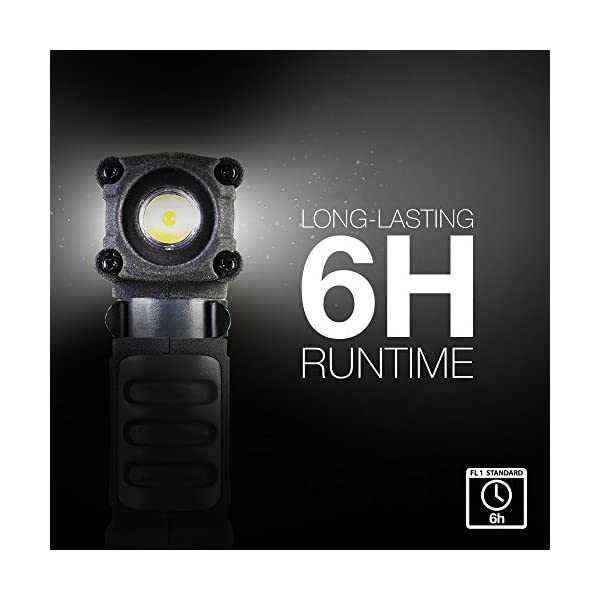 Perfect for on a regular basis carry at work or around the home, this pocket-sized, handheld light can fit in the palm of your hand, but also goes hands-free: Clip it in your shirt, wear it around your neck with its built-in lanyard, or mount to metal surfaces with its strong magnet. 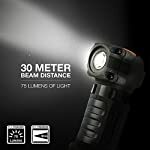 Whilst you’ve got big jobs in need of light, never underestimate the power of the little guys.